Since 2006, Amazon Web Services (AWS) has been offering IT infrastructure services in the form of cloud computing. 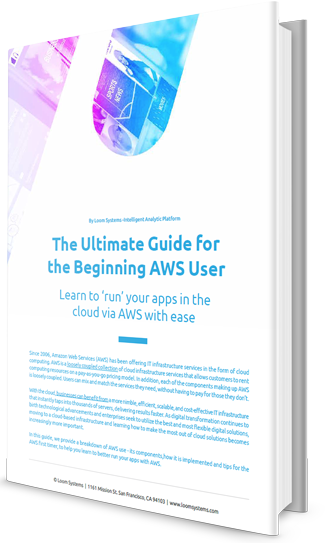 AWS is a loosely coupled collection of cloud infrastructure services that allow customers to rent computing resources on a pay-as-you-go pricing model. With the cloud, businesses can benefit from a more nimble, efficient, scalable, and cost-effective IT infrastructure that instantly taps into thousands of servers, delivering results faster.